Ten years ago “social media” had just become a buzz term, and it seemed like a trend that might go away; now we know it is here to stay. 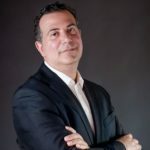 Fortunately, social media outlets, such as Facebook, especially the Facebook page, are easy to use, incredibly inexpensive (or free), and can generate genuine and worthwhile new patients, as well as engage your existing patients in a useful way. While there are many social media resources, Facebook is perhaps the easiest to get started with. Here are 3 tips to get your Facebook page working for you. ● Pick a simple and clear cover photo. It will be publicly visible, but not necessarily on a very large screen (more on that later). It also has to be your own image (not copyrighted) and an accurate representation of your business. ● Choose a great profile photo. It will be publicly visible, as well as visible anytime you post or comment, so pick something easy to see, not-copyrighted, and that fits with your cover photo for an overall branding image. ● Optimize for devices. Many people will be viewing on their phones, so you want to make sure that your Facebook page still looks good no matter what kind of device it is viewed on. ● Make that “about” section strong. If someone goes to your Facebook page, your website URL and other important data should be filled in correctly and kept up-to-date. Keyword utilization applies. Having a page that makes Facebook traffic by day run smoothly will bring customers back and increase click-throughs to your website. One of the beauties of social media, from its inception, was the instantaneous interaction–the social aspect of social media. For your Facebook page to seem relevant and current, you need a regular posting strategy. ● Office happenings, such as workshops or lectures, but also just fun things from around the office (favorite healthy Thanksgiving recipes, photos from an office potluck, a renovation to the office, anything!). 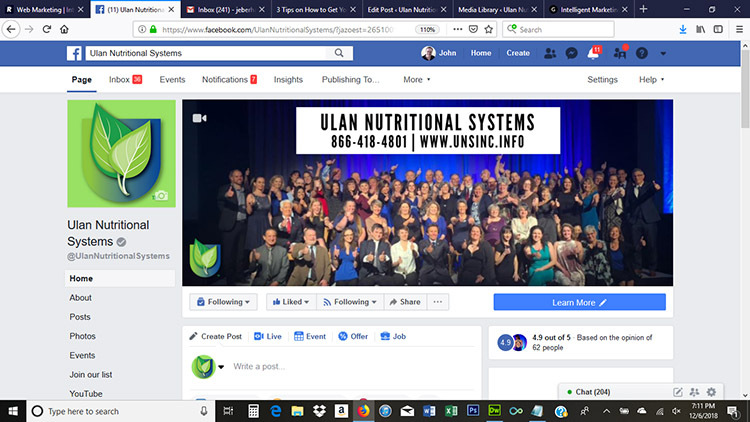 ● Anything that you want to repost from reliable sources of health and nutrition, such as a repost from Ulan Nutritional Systems Facebook page. ● Specials, deals or “capers” for patients. ● Small tidbits from success stories or other inspiration. Keep in mind that your Facebook page isn’t just a place for your patients to stay up-to-date on office happenings and send in their referrals, it is also added value to their holistic healthcare experience: by posting information that is useful or inspiring, you help keep patients on track and motivated to achieve and maintain optimum health. 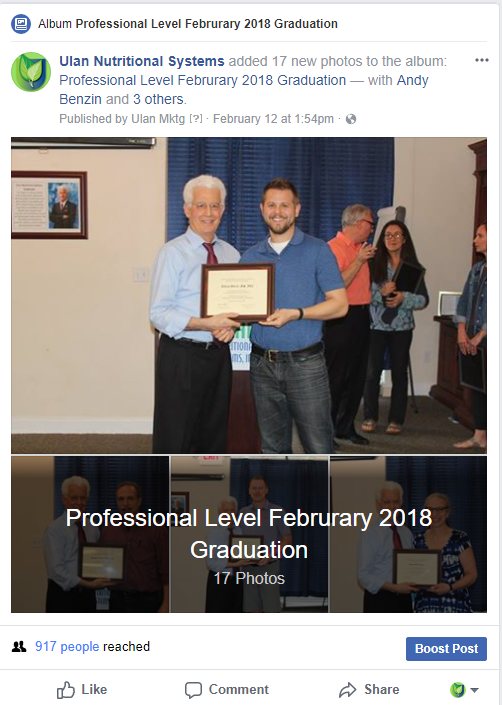 If you want to know how to increase traffic to your Facebook page, and subsequently to your office, you also have to know if your posts are being seen. Fortunately, several staticizing tools are built into the features of Facebook, or easy to integrate with your other digital tools. Just as you do with website ad click-throughs, you can create unique links from your Facebook page, that will track when patients click. Facebook also provides their own information about clicks, likes, and other forms of interaction. You can easily boost a post and advertise on Facebook, and choose the audience and views, which affects the cost of the ad. So get your Facebook page working for you, and bring in new patients.